One of the most thrilling moments from the Wonder Woman movie is when she charges into no man's land, drawing enemy fire with her shield -- and now your Mighty Girl feel ready to take on the world too! 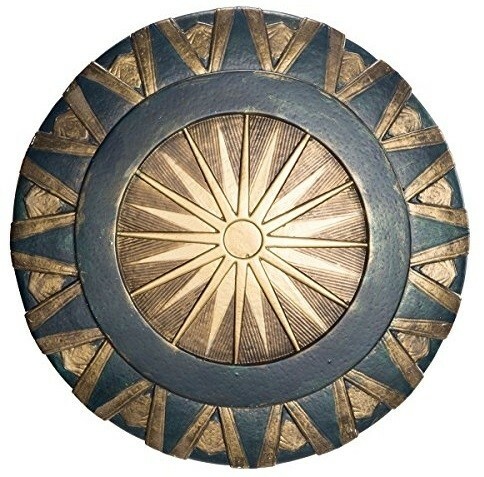 This shield is modeled after the Amazon shields in the film. It's 24 inches in diameter, but light enough to carry easily, perfect for the finishing touch on any Wonder Woman costume.